In the new YouTube, you can change language at the bottom of the page. 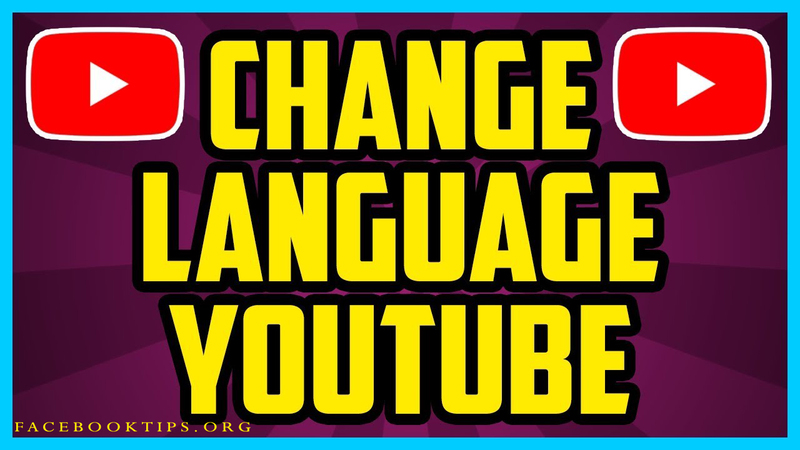 Simple click on the language option and you can select your preferred language for YouTube. In this case, select English and save the changes. I guess you never thought it was this simple? 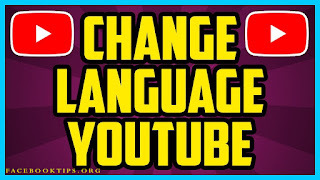 I hope this will help some other YouTube users out there whose YouTube language has changed, kindly share it with all your contact.